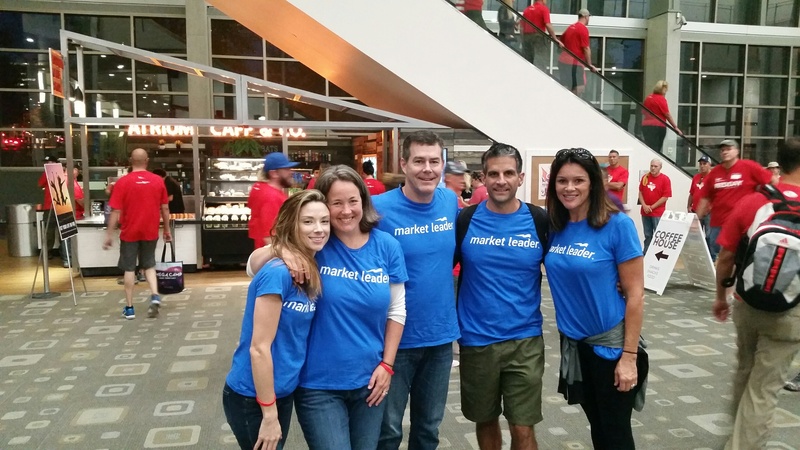 Constellation Real Estate Group announced yesterday its acquisition of Real Estate Digital. In case you didn't know, Constellation Real Estate Group is a leading provider of software products designed specifically for real estate industry professionals. Zurple along with Real Estate Digital, Market Leader, Sharper Agent, Birdview, and many others belong to the Constellation Real Estate Group. Hurricane Harvey was a category 4 hurricane that hit the state of Texas on August 25, 2017. To date, Harvey is the most expensive natural disaster to ever hit the United States – creating $180 billion dollars in damage, according to the Balance. This natural disaster undoubtedly has an impact on one of the nation’s last prospering and affordable housing markets. We, the Zurple team, send our condolences to all those affected by this unimaginable event - especially our clients and all members of the Greater Houston Area Real Estate community. 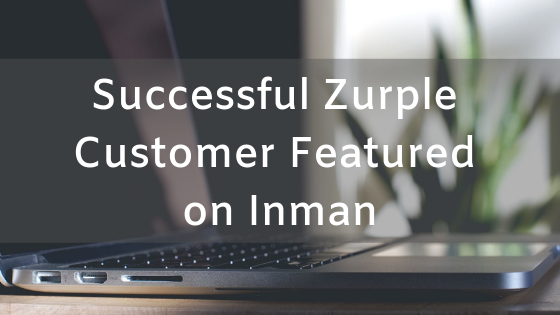 San Diego, California 24 January, 2017 - Zurple, the number one client generation software for real estate agents, has launched the industry’s most intelligent behavioral lead ranking system in the residential real estate market. It's that magical time of year again! 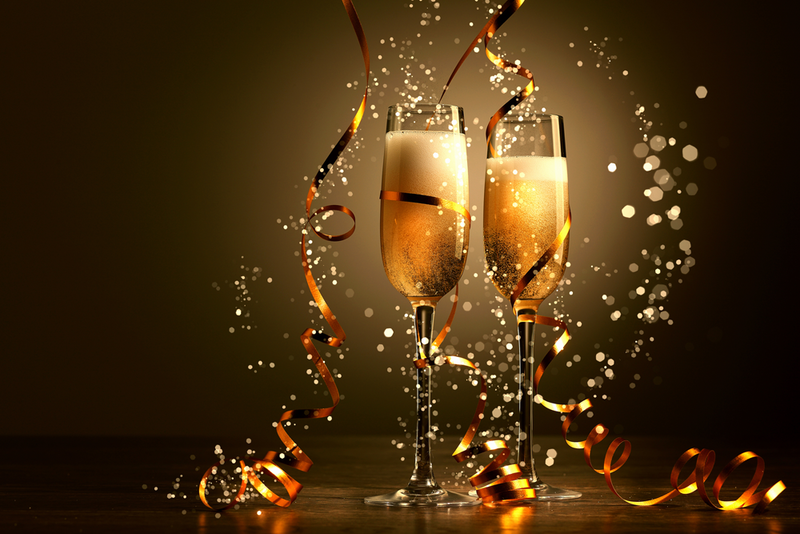 Gather your friends and family close for some festive cheer! We hope that you have a wonderful Christmas and make amazing new memories and possibly create new traditions. 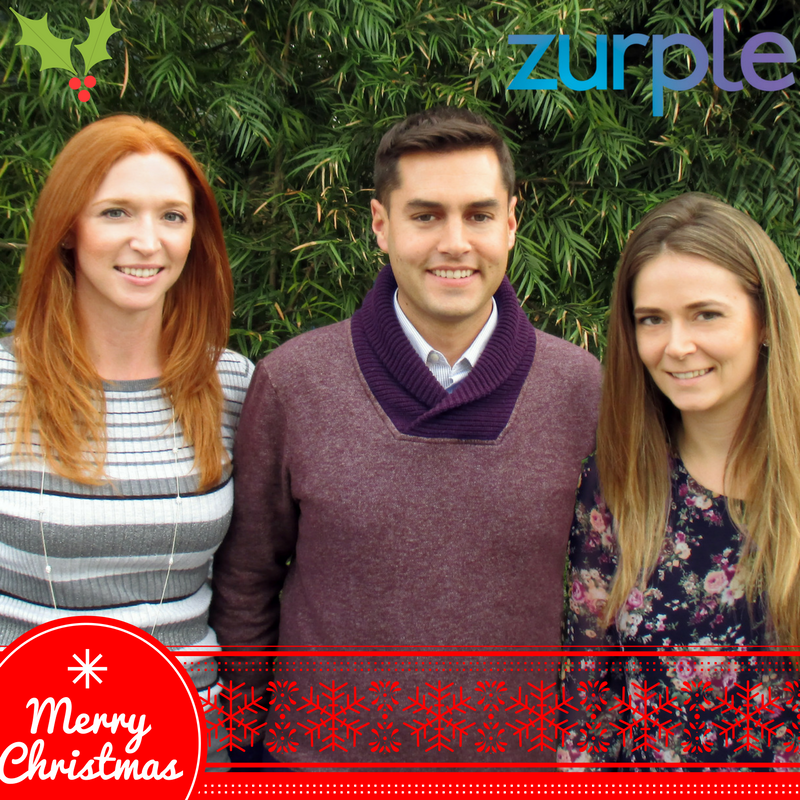 Merry Christmas from your friends at Zurple! 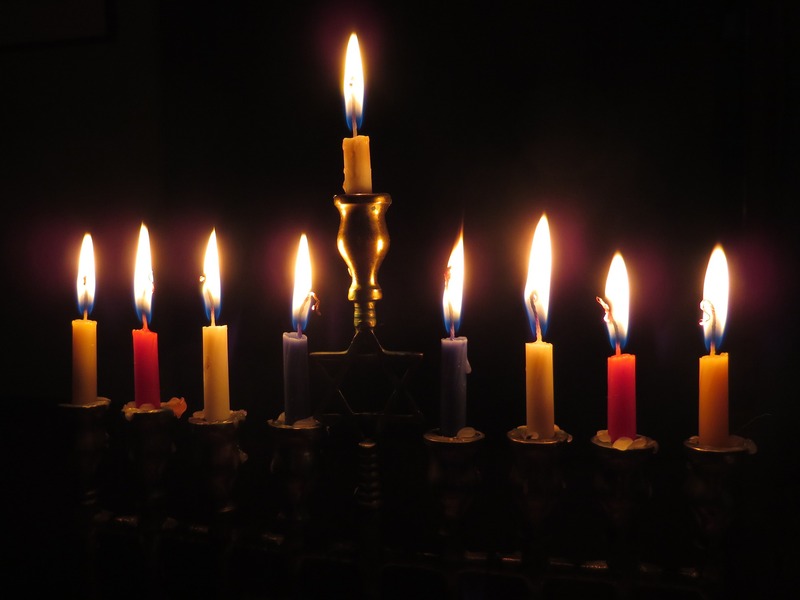 Happy Hanukkah from your friends at Zurple! May your dreidels stay spinning, your candles stay lit, and your latkes stay hot! We hope that as you gather to light the menorah and sing with family and friends, take some time to reflect on just how special these times are! Once again, Happy Hanukkah!